In celebrity news, it looks like we may have a new celebrity couple on the horizon! 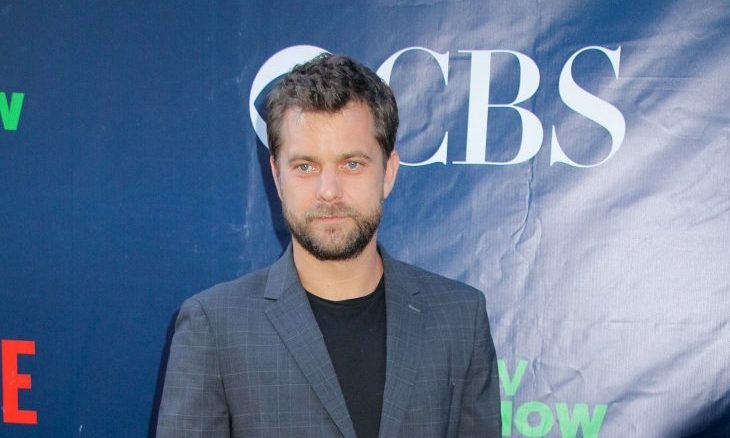 Dawson’s Creek alum Joshua Jackson was spotted on what looked like a pretty romantic date night with a mystery brunette at Immigrant Wine Bar in NYC’s East Village Thursday night, March 9. According to UsMagazine.com, the duo was seen tucked away near a window at a candlelit table sharing multiple glasses of red wine throughout the night. An eyewitness reports that the two “were both smiling and laughing” as the night began to heat up around 10:30 p.m.; they couldn’t keep their lips to themselves! Looks like Jackson has been keeping himself busy since his split with longtime girlfriend, Diane Kruger, back in July 2016 – the couple had been dating for 10 years. There may be a new celebrity couple soon enough! What are some ways to keep your relationship under wraps? 1. Stay away from the PDA: The easiest way to get the news out there about your relationship is to indulge in some PDA in front of others. Because you never know who might see you while in public, stay away from any PDA while out and about. It’s the only sure-fire way to keep things under wraps. 2. Stay away from social media: Social media can be both a blessing and a curse. It’s obvious that you should keep your relationship off of your own social media, but it’s also important to keep an eye on friends who tend to get a little post-happy while out at social events. Tell them not to post anything with you and your new flame in it. 3. Seize date opportunities, but stay discrete: Of course you want to get to know your new partner, so you should absolutely go on dates. That being said, consider going to places you know none of your friends will be. If it’s a restaurant you know your friends enjoy as well, choose something else. Or, consider going out of town, even if it’s just to a neighboring one. Are you dating discretely? Comment below on how you do it!